Bill Hardt joined Columbia Pacific Advisors in 2012 as the Director of Development within the real estate investment strategy. Bill was the Director of Development at Schnitzer West, one of the largest commercial real estate developers in the Pacific Northwest. 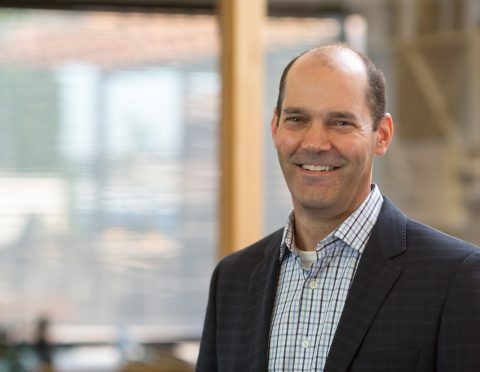 Prior to Schnitzer West, Bill was the President of Trammell Crow Residential for the Northwest division, mainly directing Real Estate Development operations. Bill is an accomplished Development Management executive with over three decades of experience offering broad-based business and Development Management oversight of multiple, multimillion dollar projects ranging from individual project costs of $25 million to over $1 billion. 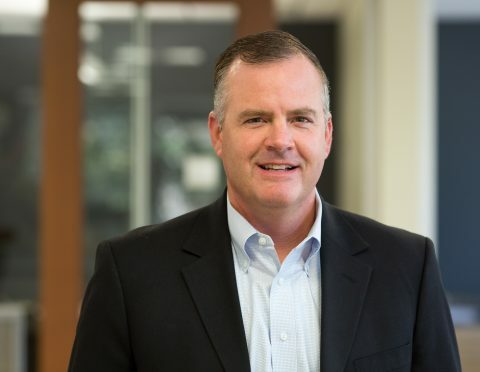 Over the past 10 years alone, Bill has led the Development and completion of projects across multiple product types totaling in excess of $3 billion in cost throughout the Pacific Northwest. Throughout his career, Bill is credited with extensive senior housing and residential mixed use project completions with major strengths including leadership, administration, supervision, planning, organization and problem solving. He has deep experience across all phases of the development spectrum, including but not limited to land acquisition, pre-development planning, entitlements, consultant management, general contractor selection and management. Bill attended University California Bakersfield with a major emphasis of study being Engineering Management. Brit Funk joined Columbia Pacific Advisors in September of 2014 as a Development Manager within the real estate investment strategy. She manages new multi-family construction and commercial rehab projects in Seattle, San Francisco and Dallas. 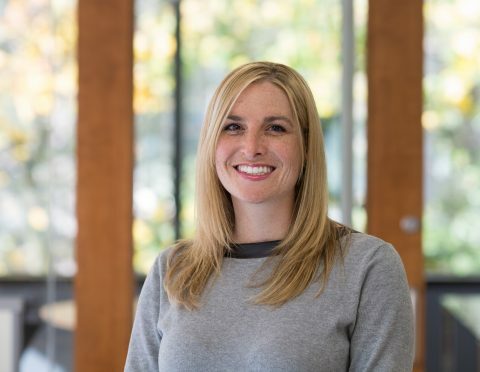 Prior to joining CPA Brit worked as a Project Engineer on various tenant improvements to multi-family high rise projects for a local General Contractor. Brit received her Construction Management Certificate from the University of Washington and has been in the industry since 2003. David Finden joined Columbia Pacific Advisors in 2015 as an Asset Manager within the real estate investment strategy. Mr. Finden is responsible for performance monitoring of all senior housing assets and overseeing the senior housing asset management team. Prior to Columbia Pacific Advisors, Mr. Finden held multiple roles in financial planning and asset management at Emeritus Senior Living. During his tenure, Mr. Finden helped underwrite over $3 billion in senior living transactions, developed and oversaw key planning and monitoring processes and developed key corporate and community programs covering over 500 senior living communities across the U.S. Mr. Finden graduated with a BS in Economic Geography from Oregon State University and a MBA from Washington State University. Felicity Hollenbeck joined Columbia Pacific Advisors in March 2016 as a Development Manager within the real estate investment strategy. 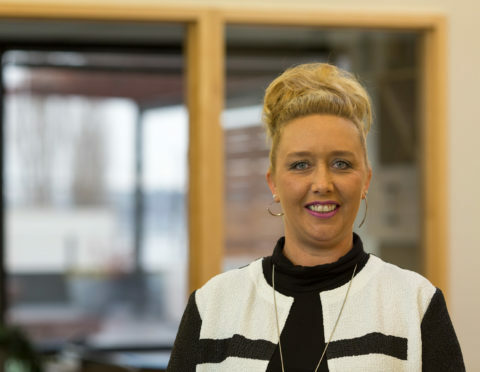 She manages new multi-family and senior housing projects in Seattle. 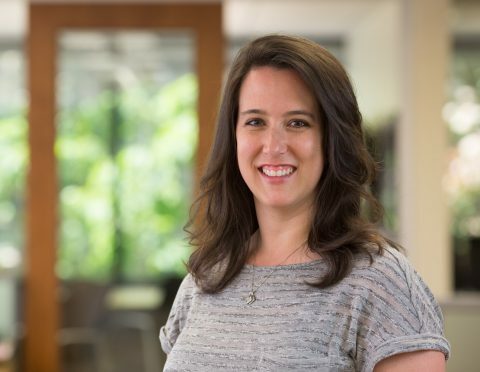 Prior to joining CPA, she worked in the tech industry running marketing programs for Redfin.com. Prior to that Felicity worked in commercial real estate development as an owner’s representative on multi-family housing and a mix of office and retail tenant improvement projects. Felicity graduated from the University of Washington with a degree in Architectural History and a minor in Architecture. Felicity is an Old English Sheepdog aficionado and volunteers for Chimpanzee Sanctuary Northwest. 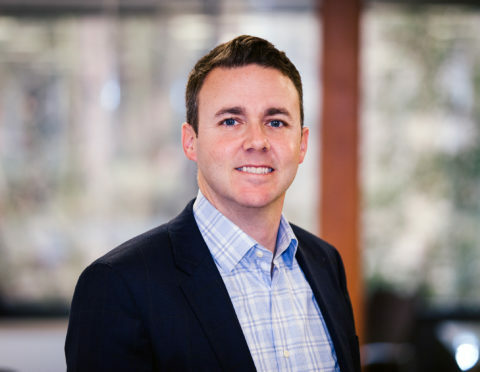 Greg Kletzly joined Columbia Pacific Advisors in January 2016 to launch the firm’s venture into a self-storage program within the real estate investing strategy. Greg is accountable for the investment, development and asset management of self-storage properties in select growth markets. 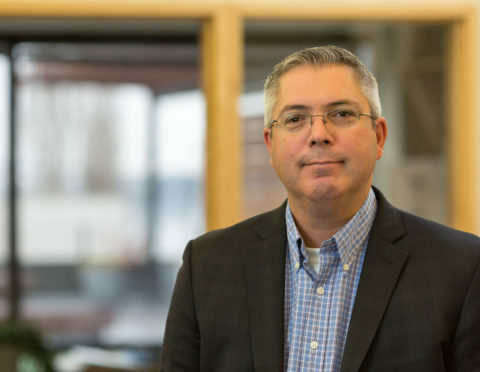 Previously, Greg was Vice President, Development for Public Storage of the northwest and mountain states regions, responsible for sourcing, entitling and developing modern self-storage facilities. Greg was an Investment Director with Schnitzer West engaged in the development of landmark office space, premier retail shops and luxury apartments. 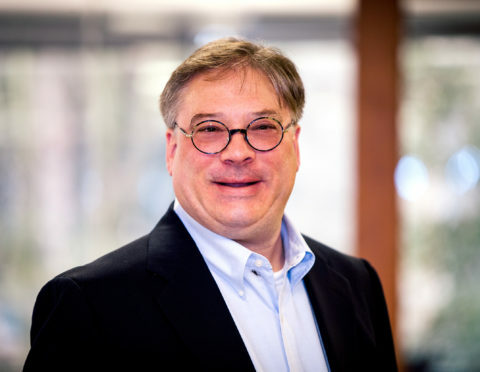 Greg brings extensive experience in real estate acquisitions, site planning, entitlements, agency management, building design, development management and asset management. 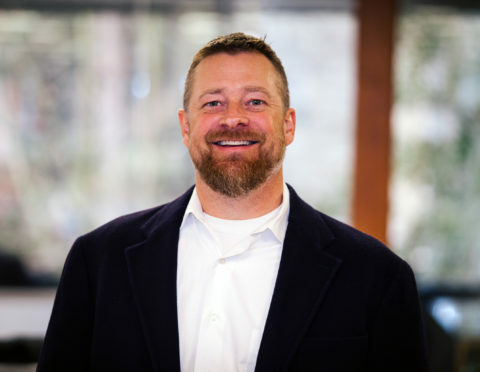 Greg has earned a Master of Business Administration from the University of Washington, a Master of Science in Real Estate from the University of Denver and a Bachelor of Architecture from the University of Notre Dame. Jamie Cobb joined Columbia Pacific Advisors in 2017 as an analyst for our Real Estate Strategies. Prior to joining Columbia Pacific, Jamie was the Vice President of Finance for Colliers International. Formerly, Jamie was an Asset and Real Estate Manager for Cascade Investment, the investment vehicle for Bill Gates and the Bill and Melinda Gates Foundation. Jamie earned his B.A. in Business Administration from the University of Washington Foster School. 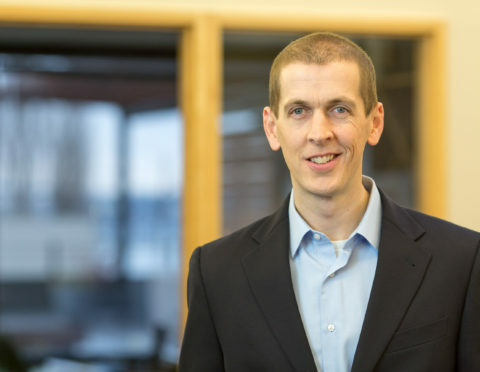 Jamie earned his CPA license in 2000 and his Chartered Financial Analyst designation in 2006. He is a member of the CFA Society of Seattle. John Sattelmayer joined Colombia Pacific Advisors in 2017 as Capital-Facilities/Asset Manager within our Real Estate Investment Strategy group and is responsible for capital projects, facilities and asset management of all senior housing assets. Prior to joining Columbia Pacific Advisors, Mr. Sattelmayer held multiple roles in Capital-Facilities/Asset Management at several senior housing companies and REITs. He graduated with a B.S. in Hotel and Restaurant Management from Southern Illinois University and a Masters in Project Management from Keller Graduate School. Kevin Swanson joined Columbia Pacific Advisors in 2015 as the Senior Interior Designer within the real estate investment strategy. Kevin manages interior design for all of our Senior Living Projects throughout the country. Prior to joining CPA Kevin worked as Interior Design Director at Emeritus Senior Living for 12 years. Kevin also spent time as a interior designer working for J.O.E Associates. Kevin received his Bachelors in Interior Design from North Dakota State University. Kym Lee joined Columbia Pacific Advisors in January 2013 as a Development Manager within the real estate investment strategy. She manages all facets of mixed use and commercial developments from entitlements through construction and turnover. 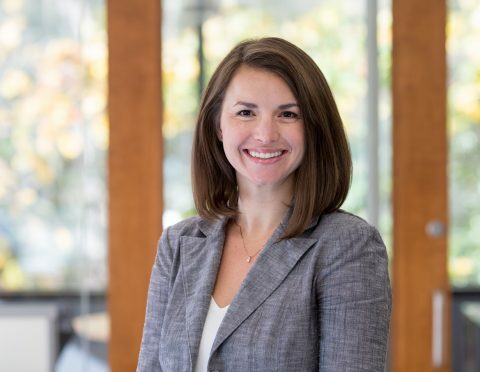 Prior to joining CPA Kym worked in the same capacity on various mid- and high-rise multifamily projects in and around Seattle. Kym has also spent time working as a non-profit developer piecing together financing and managing the construction of affordable housing projects serving domestic violence victims, chronically mentally ill and homeless families and individuals. Kym graduated from the University of Colorado in Boulder where she received a Bachelor of Science in Civil Engineering and a Master of Science in Construction Engineering and Management. Michele Hughes joined Columbia Pacific Advisors in 2017 as an Asset Manager. Ms. Hughes is responsible for performance monitoring of Senior Housing Assets across the country. Prior to joining Columbia Pacific Advisors, Ms. Hughes held numerous clinical and administrative positions at Emeritus Senior Living and Brookdale Senior Living. During her 14 years with Emeritus, she advanced from an Executive Director to the North East Divisional Vice President of Operations. Ms. Hughes successfully transitioned her 72 communities as well as the largest number of Emeritus Regional and Divisional staff to Brookdale Senior Living in 2014. 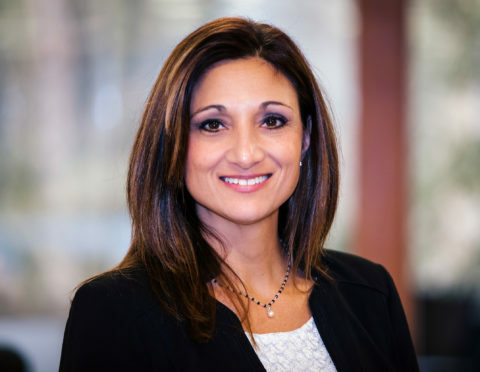 She joined Brookdale at that time as a Regional Vice President of Operations. Ms. Hughes has also held various elected positions at the State and National levels. She served two terms as a Member at Large on the board for The National Center for Assisted Living (NCAL). She also participated on the NCAL Finance & Policy Committee as well as the Risk Management Workgroup. At the state level, Michele held positions on the New Jersey Assisted Living Center Board. Completing two terms as Vice-Chair, two terms as Chair. During that 8 years, she served as one of the Health Care Association of New Jersey’s (HCANJ) representatives on the New Jersey Assisted Living Work Group held by the New Jersey Department of Health. Paul Branin joined Columbia Pacific in 2017 as an Asset Manager within the Real Estate Investment Strategy group. Mr. Branin is responsible for performance monitoring of senior housing assets in the western United States. Prior to Columbia Pacific Advisors, Mr. Branin was a Healthcare Account Executive with the U.S. Department of Housing and Urban Development (HUD) underwriting over $500 million in new development long term care projects. Previously, Mr. Branin held multiple roles in the seniors housing industry with both regional and national providers, and was the corporate liaison for all new developments and acquisitions as the National Director of Operations Development with Emeritus Senior Living. Mr. Branin graduated from Roanoke College with a B.A. in International Relations, and is a veteran of Operation Desert Shield/Desert Storm. 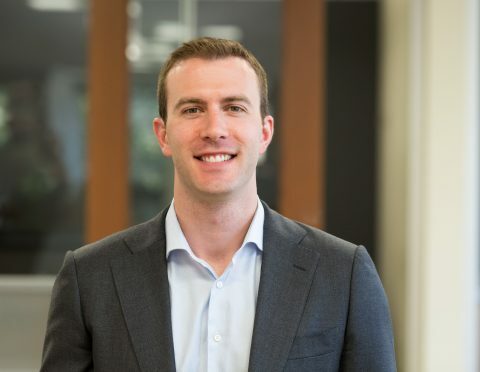 Pete Aparico joined Columbia Pacific Advisors in 2017 and is responsible for real estate acquisition and development opportunities within the real estate investment strategy. 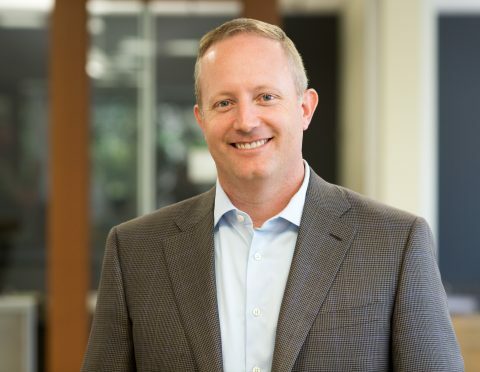 Prior to joining Columbia Pacific Advisors, Pete was a multi-family development, commercial development, and acquisitions lead at Vulcan, responsible for deal sourcing, pipeline development, and life cycle investment performance. Formerly, Pete was an Investment Director with Schnitzer West and an Officer in the Navy’s Civil Engineer Corps. Pete earned a B.S. in Systems Engineering from the United States Naval Academy, a Master of Science in Engineering from Stanford University, and an MBA from Harvard Business School. Rich Menti joined Columbia Pacific Advisors in 2014 as a Senior Asset Manager within the real estate investment strategy. He is primarily responsible for management of the industrial, office, medical, hospitality and multi-family properties as well as assisting in acquisitions, dispositions and partner relationships. 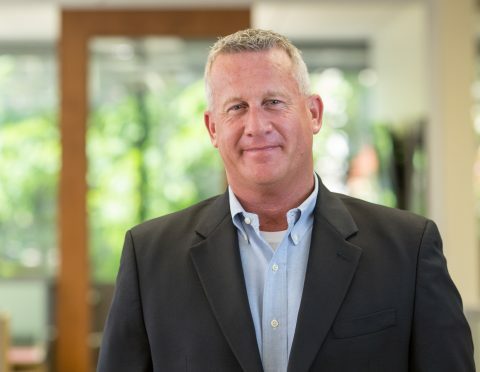 Rich has 22 years of real estate experience in all facets of the industry from asset management, development, acquisitions, dispositions leasing and brokerage ownership. Prior to joining CPA, Rich was the Vice President at Meriwether Advisors, a commercial real estate advisory and investment firm. 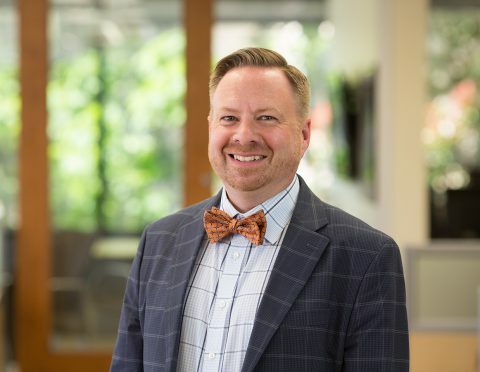 Before Meriwether Advisors, Rich served as President and Owner of multiple Real Estate franchises in the Puget Sound. Rich graduated from the University of Washington with a B.A in Speech and Communication. Sam Blattner joined Columbia Pacific Advisors in June 2017 as an analyst for the Real Estate Investment Strategy. Prior to joining CPA full-time, Sam worked as an intern for the CPA real estate team. 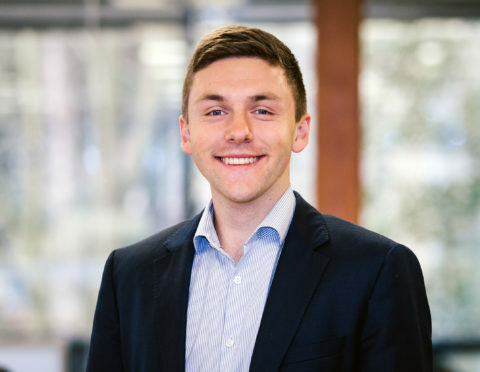 Sam grew up in Seattle and graduated from Santa Clara University in June 2017 with a degree in Finance. 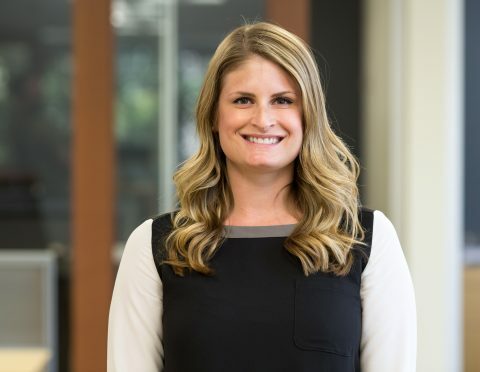 Sarah Rosler joined Columbia Pacific Advisors in 2012 where she works directly with our real estate investment strategies team on development accounting and lender coordination. Sarah started her career at Grant Thornton where she worked in the assurance department auditing small tech and biotech companies. Then she worked at Emeritus Corporation where she was a senior corporate accountant focused on capital leases, quarterly and annual filings and construction accounting. Most recently she worked for Columbia Pacific Management as a fund accountant. Sarah graduated in May of 2000 with a double major in Accounting and Finance. Sherrie Bebell joined Columbia Pacific Advisors in January 2017 as a Senior Living Asset Manager within the Real Estate Investment Strategy. In her role, Sherrie is responsible for senior living assets primarily in the Southeast. Prior to joining Columbia Pacific Advisors, Sherrie was with a third-party management company where she managed senior living communities in Florida, Texas, Arizona, and Nevada. Sherrie brings with her more than 20 years of experience in senior living operations, sales and marketing.